Restaurant BoCinq, a fantastic place near the Leidesplein, offers both a great restaurant and a relaxing lounge. 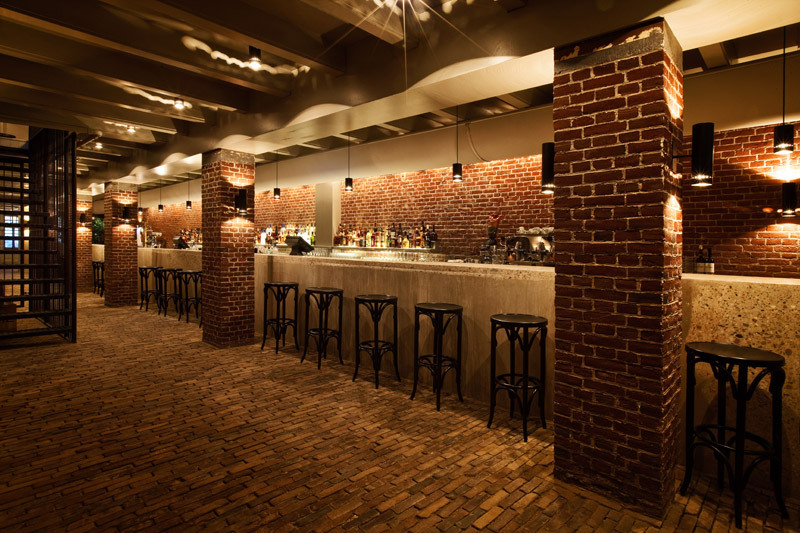 When entering the building from the Prinsengracht, you see the large bar of 24 meters on your left and the two spacious lounge areas (one for smoking, one for non-smoking) on the right. The old walls and floor shows the original building, while the trendy interior give this place a modern look. 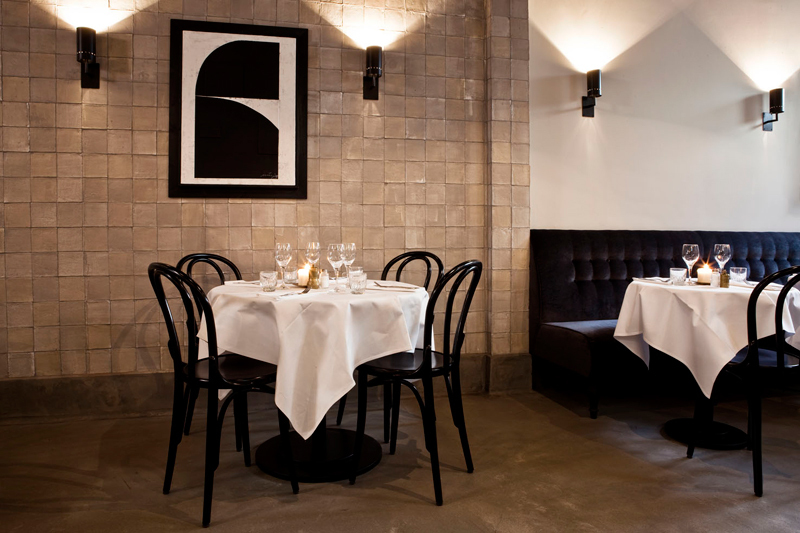 Although the place is enormous, the restaurant is set up to give you an intimate and quite dining experience. And for me, this experience was beyond my expectations. The restaurant serves a fusion between French and Arabic food and this combination brings out a delicious menu. There is a great variety of wines, for every kind of choice in food. 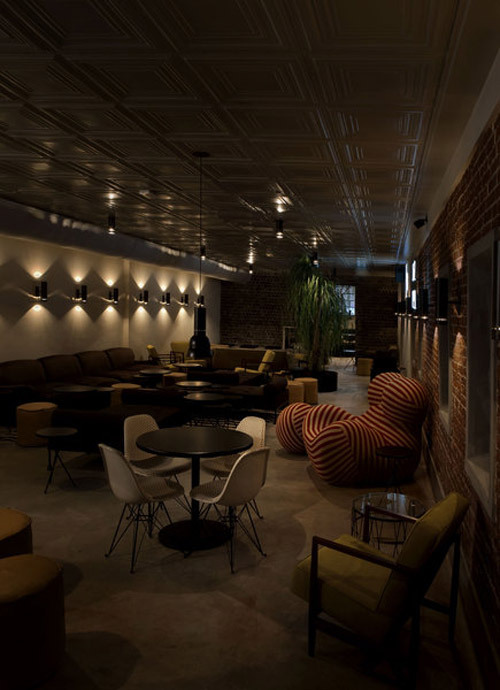 If you are only in for a drink or want some drinks after dinner, the lounge area brings you the feeling you are in your living room, nice and cozy with retro chairs and tables. Bo5 offers a good choice of cocktails. Some a bit pricey, but worth every penny. The lounge area also has their own surprising menu of small bites. 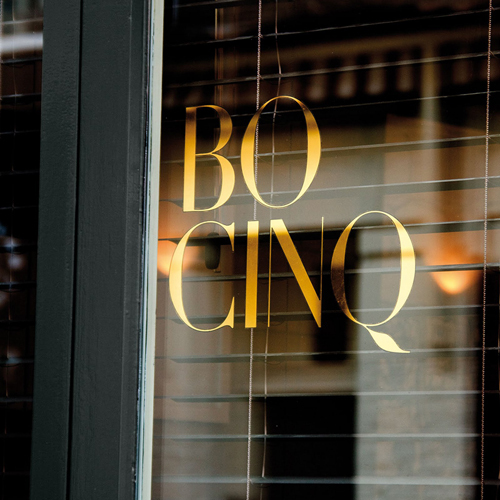 Overall conclusion is that it was a great experience to have dinner at BoCinq. 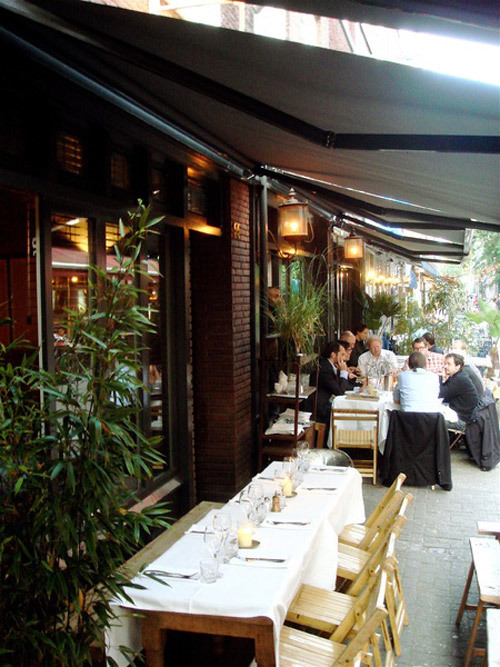 Their delicious menu with surprising combinations of Arabic and French food and the great interior in both the restaurant and lounge makes this an excellent choice for a good night out in the centre of Amsterdam. If you up for a few drinks when you leave Bo5, around the corner you find Bourbon street, with live music every night.